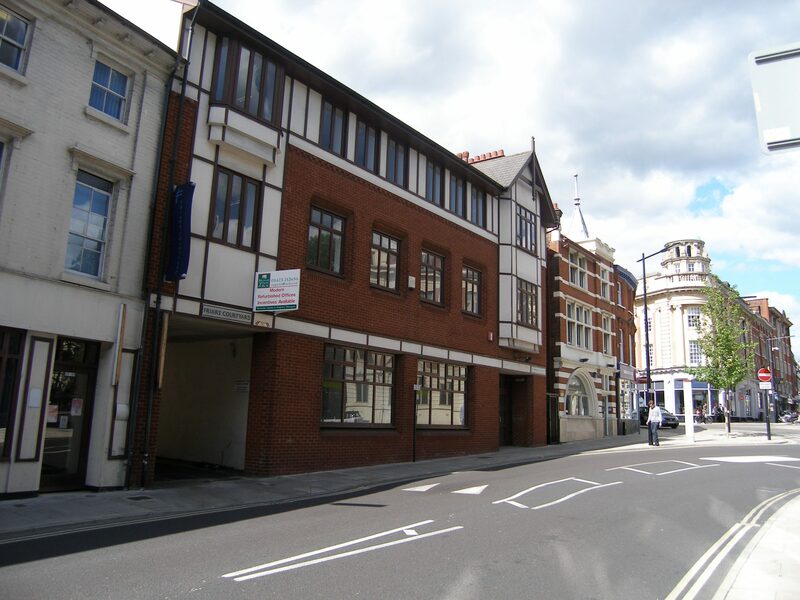 The property occupies a prominent location in the heart of the town centre, opposite the main Willis Towers Watson HQ which is a Grade I Listed office building. Other occupiers located nearby include Attwells and Savills. 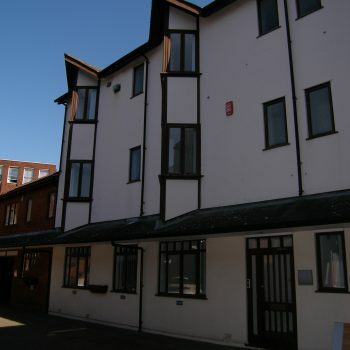 30-32 Princes Street is an impressive office building which was purpose built around 1986 known as Friars Courtyard. Unit 1, which fronts Princes Street is arranged on lower ground, ground and 2 upper floors with basement storage. The second floor is largely open plan and there is a kitchen / rest room / private W.C on the third floor and a meeting room on the mezzanine floor. 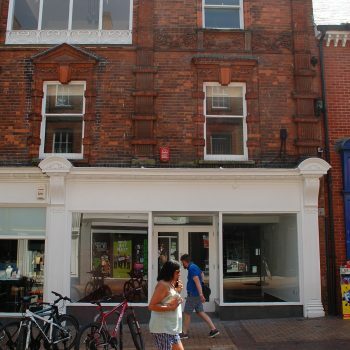 The property benefits from full planning permission for Class B1 Office Use. A new lease is available by negotiation from December 2018 at a commencing rental of £9,750 per annum exclusive plus Vat. Car parking may be available at £850 + Vat per space per annum. SERVICE CHARGE: There is a service charge payable- further details upon application.